Maybe with the exception of a mug of hot chocolate on a cold winter’s night, there’s nothing as comforting as the embrace of a heated car seat during the chilly season. And unlike years past where this feature was reserved for luxury brands and/or range-topping models, consumers will be pleased to hear it’s becoming more common across a wide range of segments and trims. Here are some of the best examples. 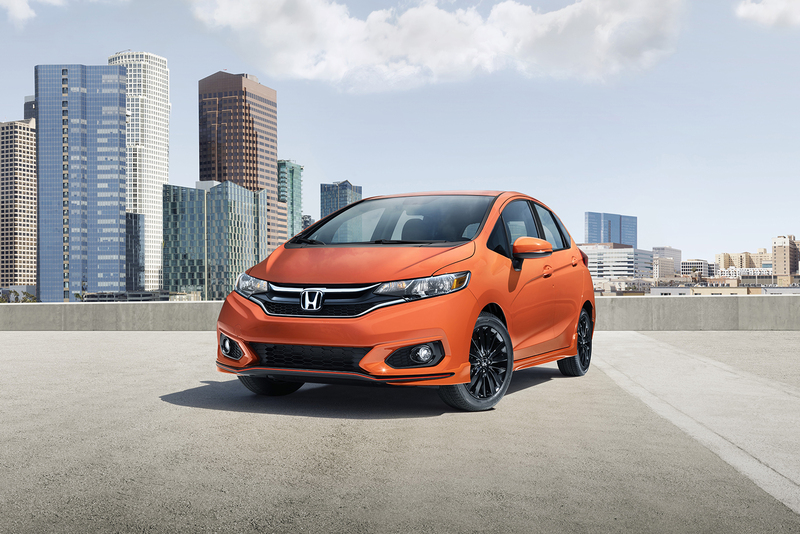 This past summer, the versatile Fit hatchback received a facelift with new styling and the addition of a Sport offering boasting a body kit and a bright Orange Fury paint option. But even the LX grade, one step above base, receives front heated seats to keep occupants toasty. 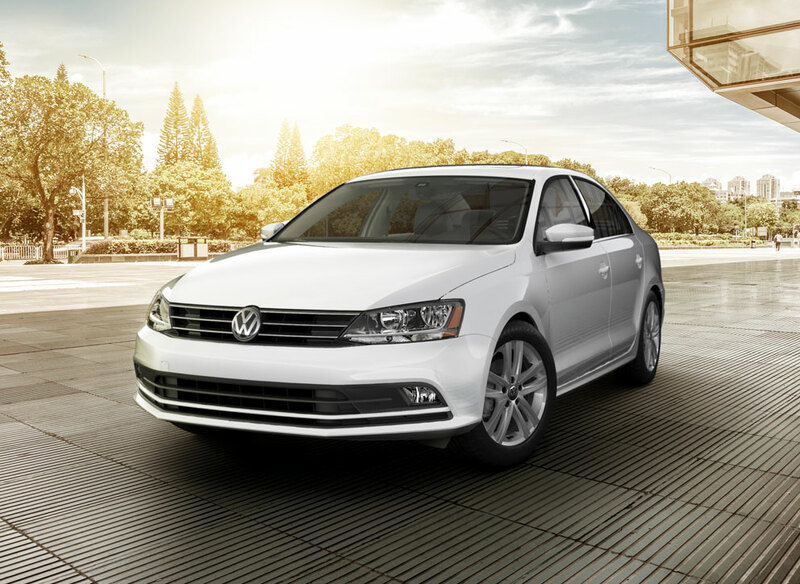 The most affordable entry in VW’s lineup is the Jetta packing an ultra-efficient 1.4-litre turbocharged TSI engine, now including standard 16-inch wheels, LED daytime running lights and a backup camera. Bumping the entry Trendline sedan to Trendline+ adds not just heated seats, but heated exterior mirrors too. There are a lot of things going for the Mazda3: the lauded SKYACTIV technology, an available precise-shifting six-speed manual transmission and gorgeous KODO Soul of Motion design. The GS tier allows customers to enjoy heated seats, and surprisingly at a starting price of $20,300, also a heated leather steering wheel. 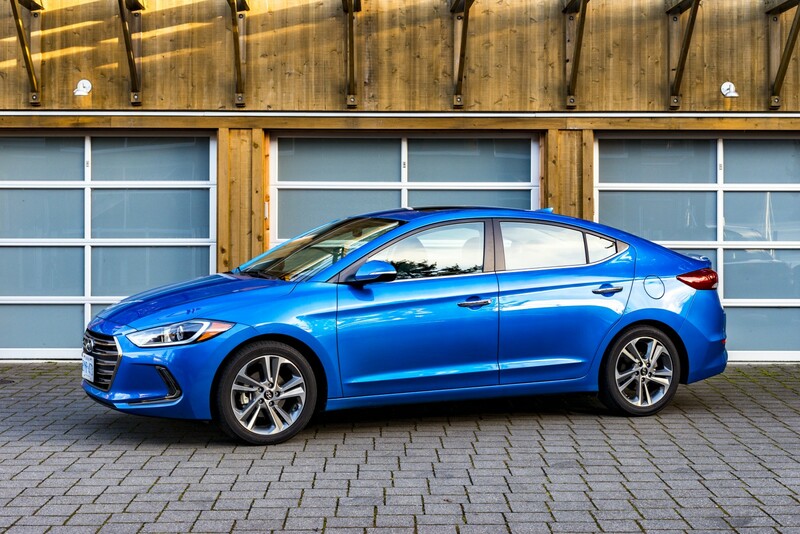 If we’re talking about bang for buck, the Elantra wins hands down. At an MSRP of only $15,999, the compact four-door comes with the sought-after heated front seats and door mirrors. Spend an additional $4,350 and level up to the GL model for a heated leather steering wheel, or $6,700 to GLS to extend automatic seat warming to rear passengers as well.